Take a trip that's a little bit Nancy Drew, a dash of Cheech and Chong, and just enough Streets of San Francisco to make you want to hop on a cable car. Lee Harding needs some time away from the harsh East Coast winter, from motherhood and from her husband. 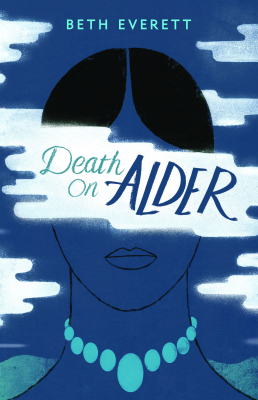 A trip to her hometown of San Francisco doesn't go as planned when her sister's eccentric landlord is found dead in her apartment. An unlikely partnership with the starched and pressed detective on the case could mean the end of her marriage. The city doesn't feel like home anymore and Lee wonders if San Francisco died too. Take a trip to Lake Montego with Lee Harding, everyone's favorite stoner sleuth. On the cusp of forty and at a crossroads in her marriage, Lee Harding heads off to the lake-spotted mountains of upstate New York, determined to get a little R&R at the Montego Paddling Club. But time away turns lethal when the camp malcontent is found dead on the dock below Lee's cabin. Unconvinced that the local police are up to the task, Lee joins the investigation. The more she digs, the more apparent it becomes that the club's inhabitants are all concealing secrets...and Lee can't help wondering just how well she really knows any of her summertime friends. 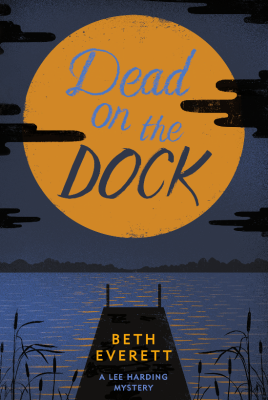 Dead on the Dock is a star-filled night of deception and a sunny paddle across a lake full of secrets that will keep you guessing until the end.